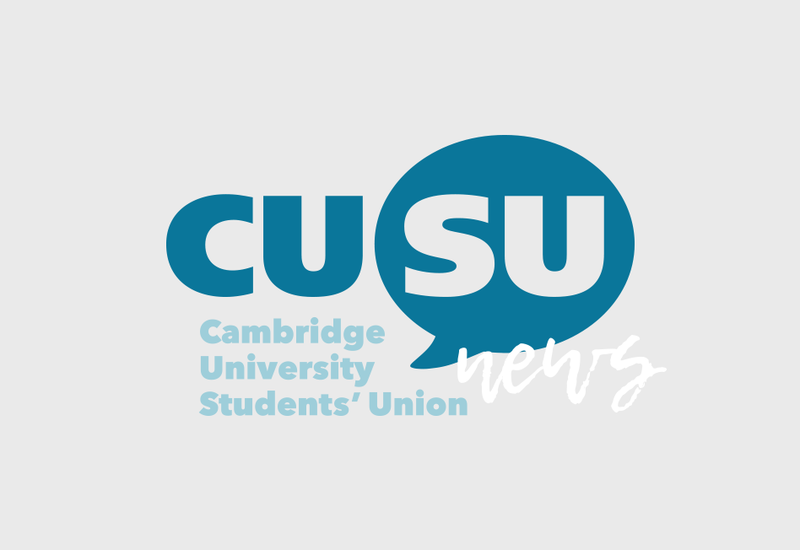 CUSU finances are an important part of my role as President, and this year I am trying to keep you all as informed as possible about what is happening. 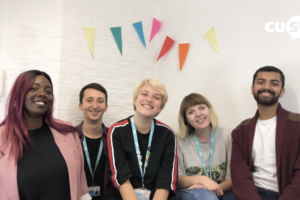 Our Trustee Board, made up of students, sabbatical officers and external members, are responsible for guiding our finances. As we’ve discussed earlier in the year, we have been busy resolving structural issues with the Union’s finances. Following years of getting by with insecure funding sources, from July 2018 we expect to move into a new phase of relative stability! This is as a result of cost-savings measures by the Union, increased funds from the University to cover core activities, more stable Collegiate contributions and removing reliance on external partners to fund our core costs. 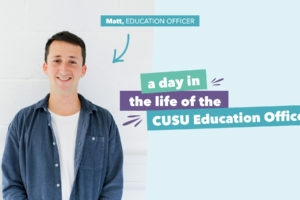 CUSU is required to upload a set of independently examined end-of-year accounts to the Charity Commission by the eleventh month following the end of each financial year; however CUSU will miss this deadline due to the ongoing examination of CUSU’s accounts resulting in a delay to the Union’s submission to the Commission. We have discussed this with our auditors at length and they assure us the accounts will be uploaded by the end of May. However, early indications are relatively positive: the Union is performing well against its budget for the current year. We know that our reserves will be in a healthier position by the end of that year than we expected, which is really encouraging. 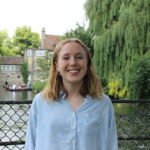 Following the 2018-19 year, the forecasted year-end reserves of the charity are expected to be more than £150k, by which time the Union expects to begin turning surpluses to its annual budgets. Further, we know that the accounts are in order and there are no major concerns. The final draft is with the auditors and should be checked by a senior partner next week. We are continually trying to improve our reporting to members, and we know you care about our finances. 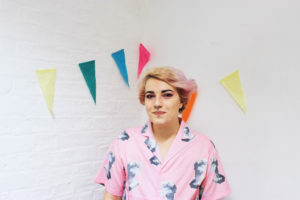 Over the past twelve months the Union has been making improvements to its finance function to ensure it is more accountable to members and can more readily report on its financial position. Making these changes to how we process and monitor our financial has taken time, but will, we think, be worth it.